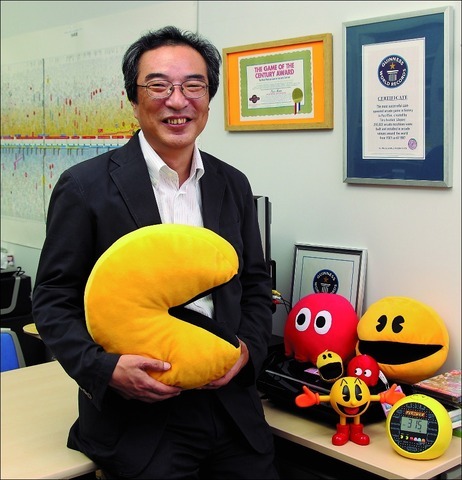 Toru Iwatani was the original mastermind behind the game pac man. 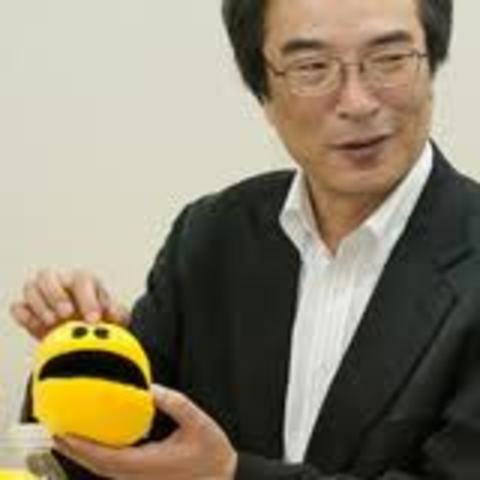 He created all the characters based off of japanese cartoons. 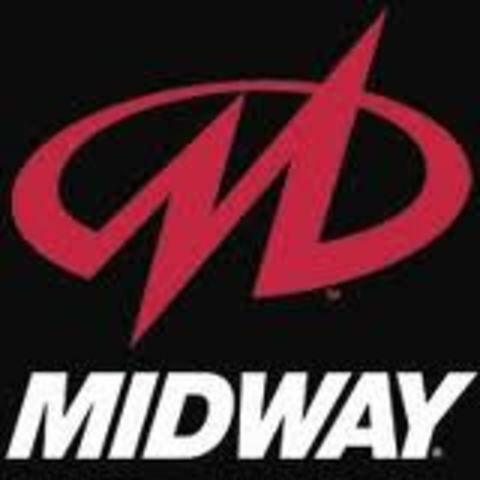 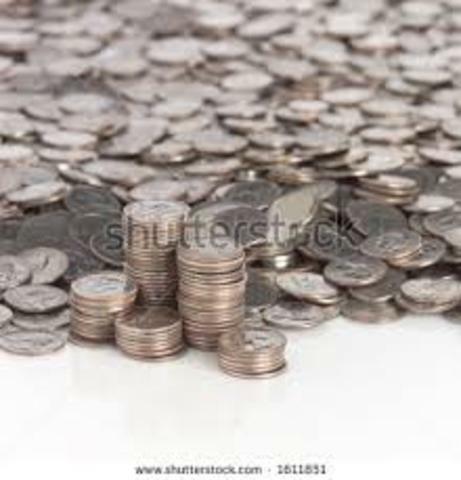 Surpassed the grossing of star wars making 1 billion dollars in quarters. 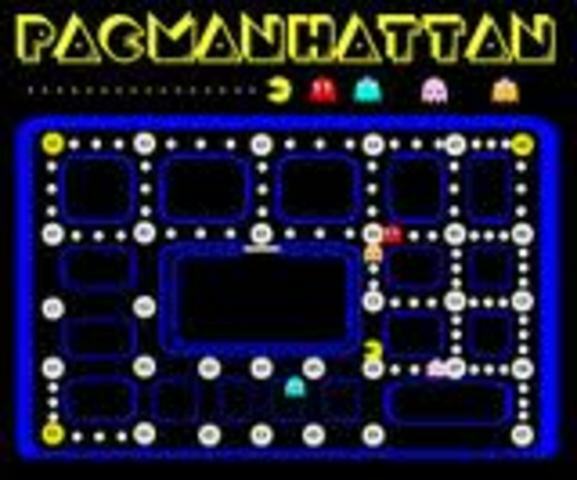 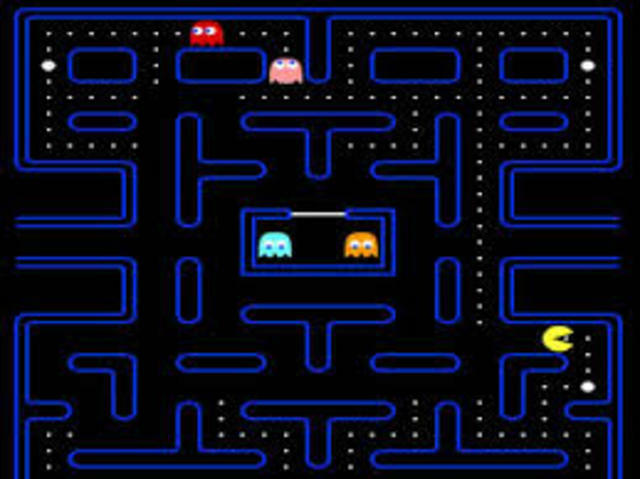 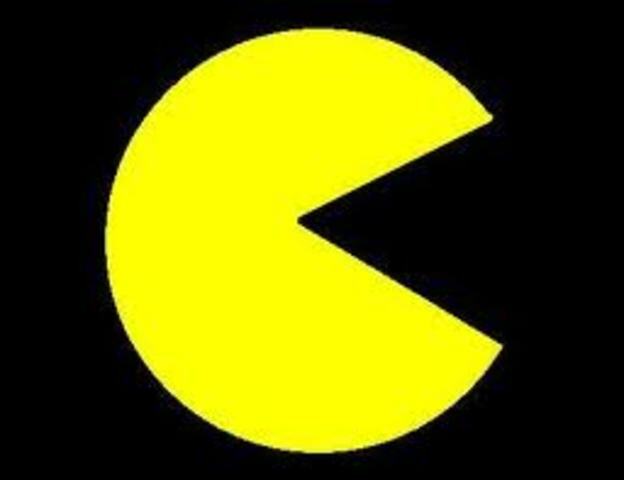 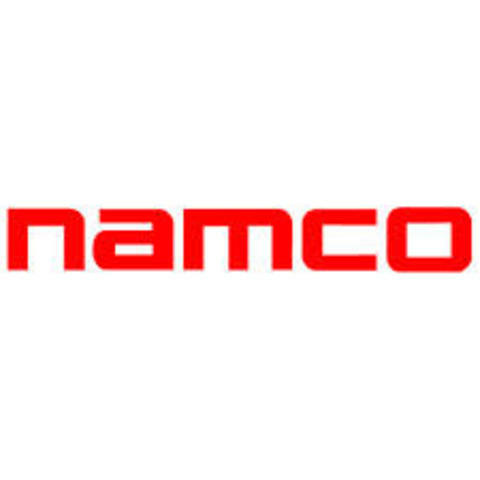 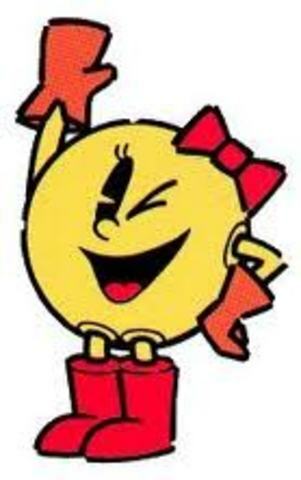 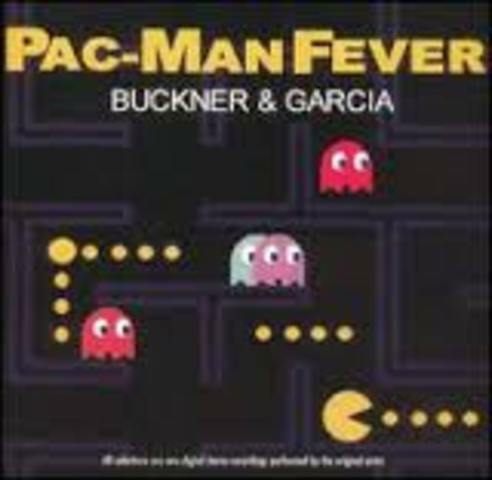 Pacman, the little yellow character, who chased yellow dots and tried to avoid the Ghosts, was originally conceived in the late 1970s before being released in game format in 1980. 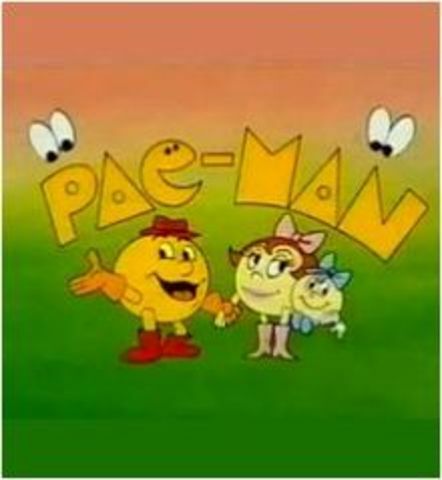 Pac Mans TV show was aired. 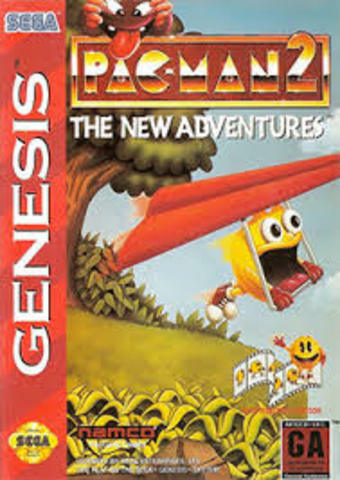 The pac man 2: the new adventure was an expansion to the many pac man games before this. 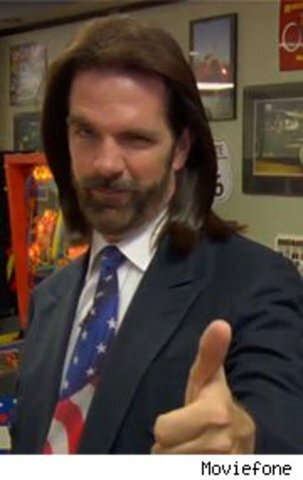 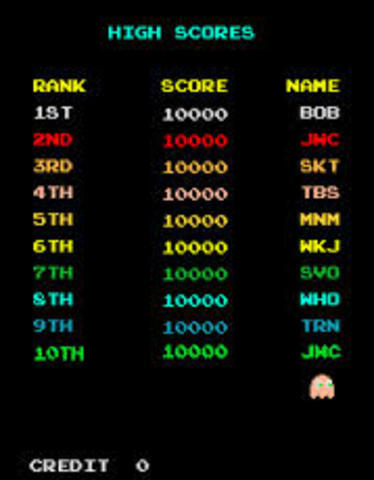 the first person to achieve this maximum possible score (3,333,360 points) was Billy Mitchell who performed the feat in about six hours. 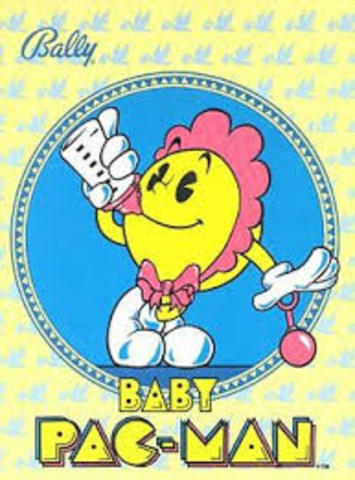 The arcade game of baby pac man was released. 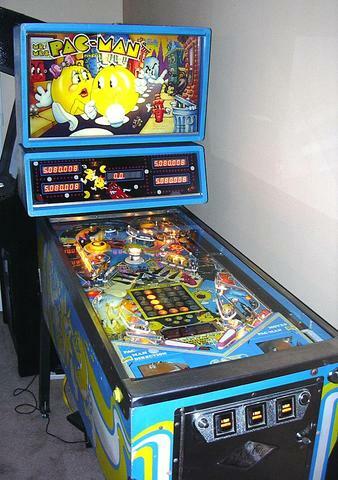 The Pinball version of pac man came out. 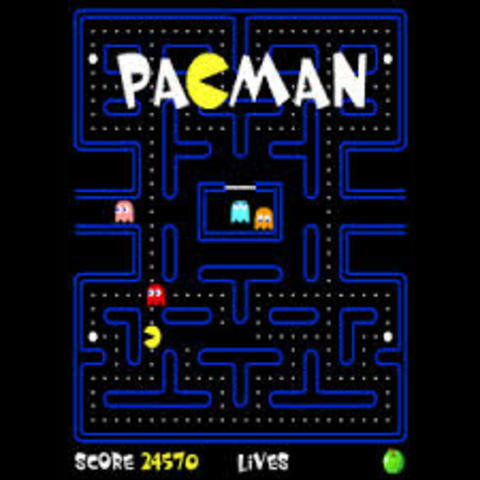 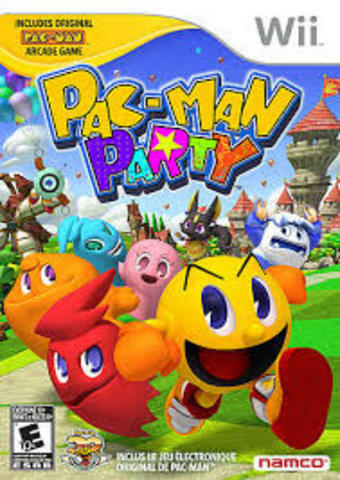 in 2001, pac man was voted the greatest game ever. 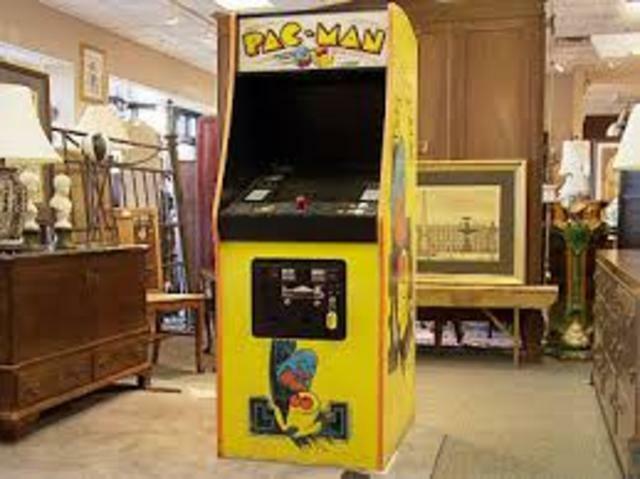 By 1982, 400,000 arcade machines were sold worldwide.